There’s a company that’s showing just how important apprentices can be in providing new injections of enthusiasm and knowledge in the HVAC industry. 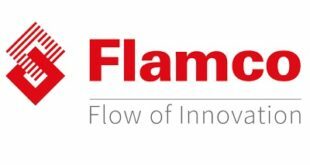 The Flamco Group is a member of Aalberts Industries N.V. and operates in the development, production and sale of high-quality components for use in heating, ventilation and air conditioning systems. 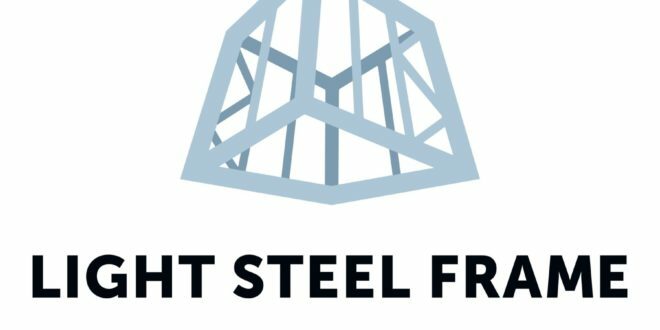 It has business in more than 70 countries across the world and offers successful, innovative solutions for residential and commercial buildings and sustainable energy. 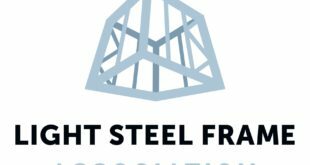 Flamco UK is a large employer in the St Helen’s area of Merseyside and has been operating its own successful apprenticeship scheme since 2009. 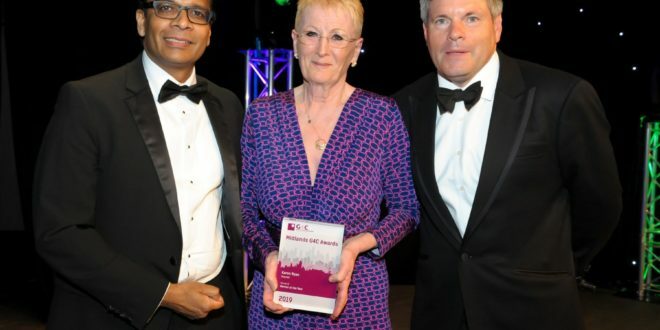 Since then, the company has regularly recruited new apprentices and has seen several of those stay with the business after completing their apprenticeships, moving on to undertake vital roles within the business. The Flamco apprenticeship scheme really took off in 2011 when with the help of St Helen’s College, Flamco ran an Apprenticeship Open Day. 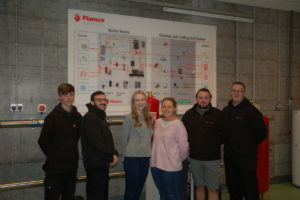 As a result, the company recruited five new apprentices that joined the company and worked through their apprenticeships alongside Flamco’s full time staff. And it hasn’t looked back. 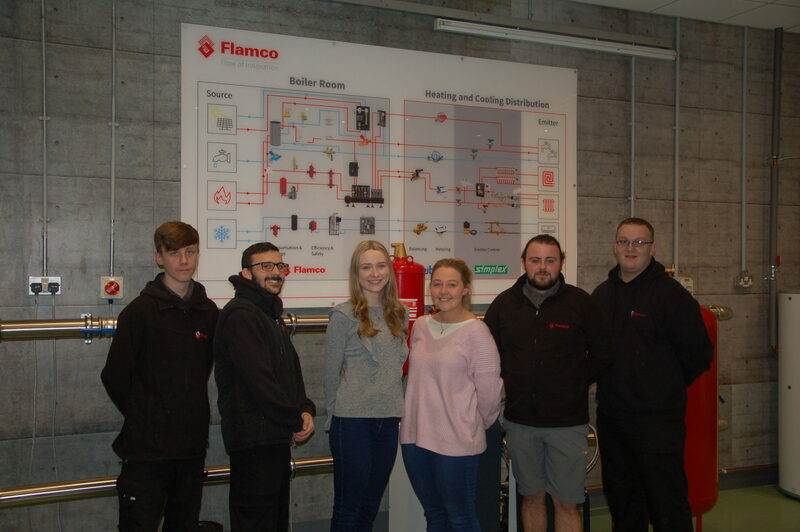 Flamco currently has a number of apprentices that have completed their apprenticeships and have continued into further education and secured a position within Flamco here in the UK. Amongst them is Daniel Wilson who is now Flamco’s Financial Accountant. 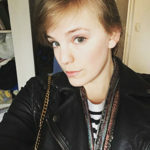 He started with Flamco in 2012 as an apprentice accounts assistant and he’s now well into his Chartered Institute of Management Accountants qualifications and as Financial Accountant, has two members of staff reporting to him. Lewis Hartley was recently promoted to Technical Support Engineer and is currently studying a Level 3 Extended Diploma in Engineering Technologies – Mechanical, at St Helen’s Technology Campus.